The Right to Repair campaign is lobbying for just this kind of change and believes the proposed Automotive Code of Conduct is the way forward. 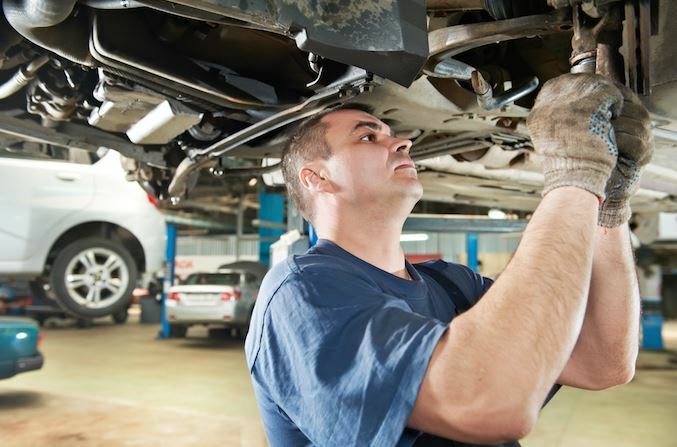 The campaign aims to allow consumers to select where their vehicles are serviced, maintained and repaired at competitive prices in the workshop of their choice. “It’s not workshops alone that will be effected, but engineering establishments, pump rooms, parts suppliers and fitment centres, to name a few. Dealerships too will benefit as they will have access to service a greater range of vehicles,” says Schmitz. He adds that there is no evidence of job losses due to dealerships shutting down in countries where access to information has been granted. “There is also not one country around the world where major manufacturers have pulled out of the country because of a code of conduct such as that proposed for South Africa. Rather the competition has stimulated economic growth”.